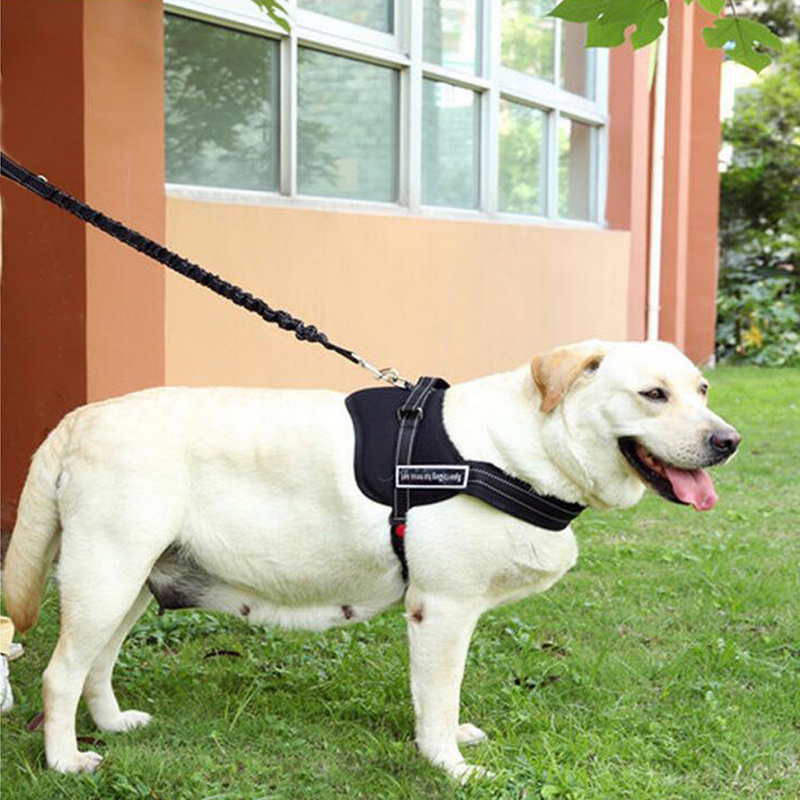 Discover or rediscover the timeless accessory for walks: the harness for dog! In the street they are everywhere, all colors and all styles, I want to talk about the harness for dog! This accessory currently has the wind in its sails and that’s good! 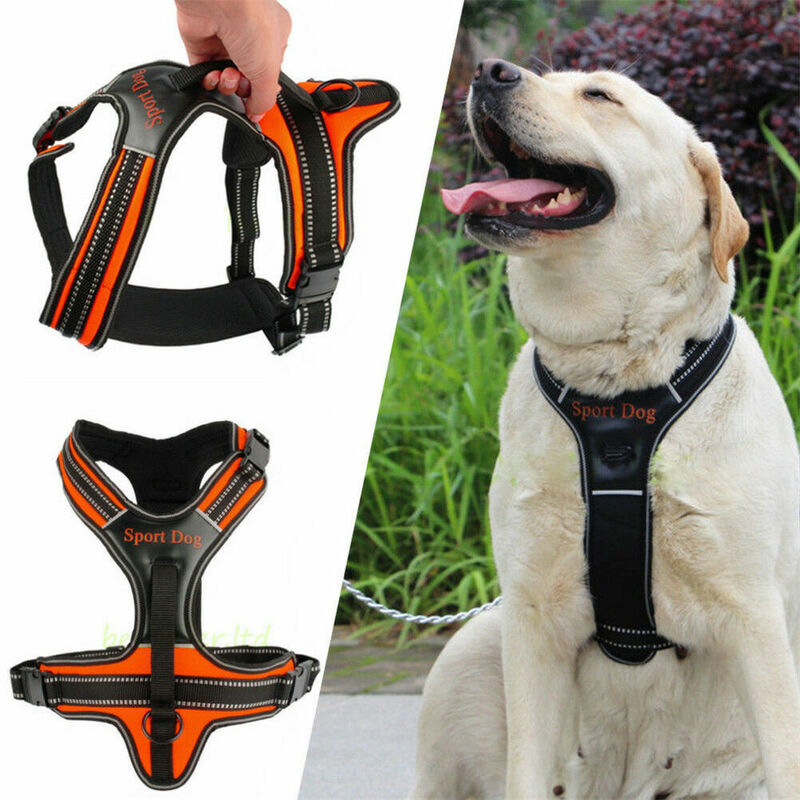 Full of qualities for the dog and full of different models, the harness for dog has good days ahead and it is no coincidence if there as successful. I’ll explain! There are many different styles of harness. Some have a pedagogical purpose, to teach the dog notto pull on the leash, for example. 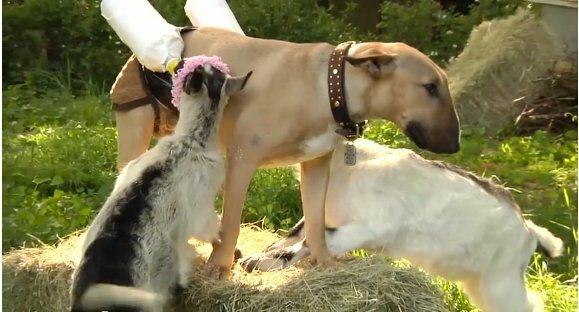 Today, I will focus the classic harness for any type of dog! 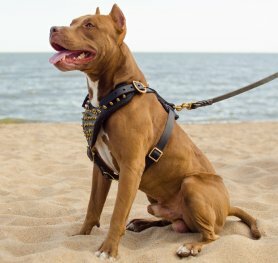 Unlike the necklaces, which surround the neck of the dog, the harness only surrounds all the chest of the dog. A strap goes in front of the chest and another under the legs. Two strips meet at the top on the back of the dog. A good harness should be light, to not weigh in on the back, and ergonomic, for not to cause friction with the movement of the legs. 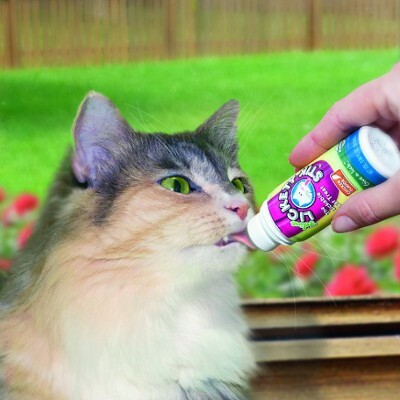 It’s one of the points on which you have to be more attentive to the purchase. 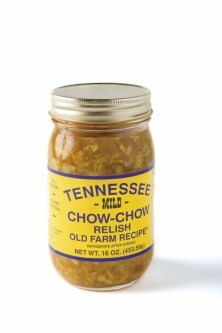 There are several sizes, and possibly the setting additional options to be the closest to your pooch. 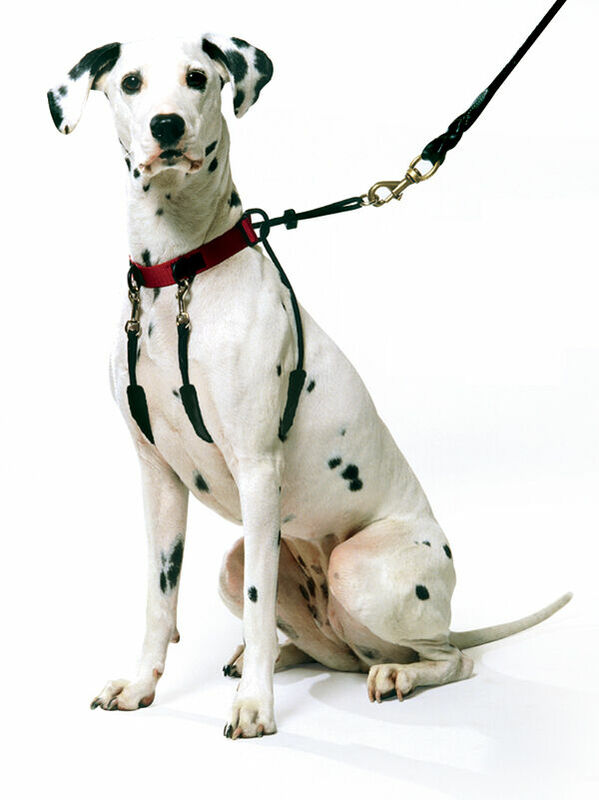 The classic harness for dog is emblematic of the current pedagogy that seeks to avoid any physical pain to make the dog more receptive to the teachings of his master. 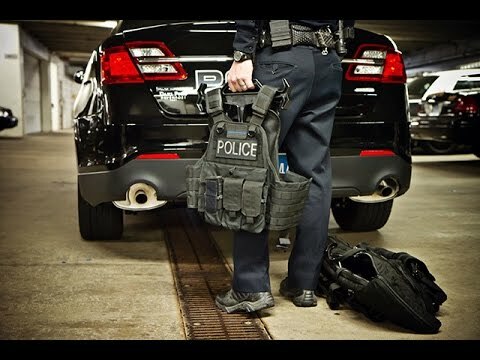 The principle of the harness is to distribute the weight of the traction on several areas that are not directly related to breathing. 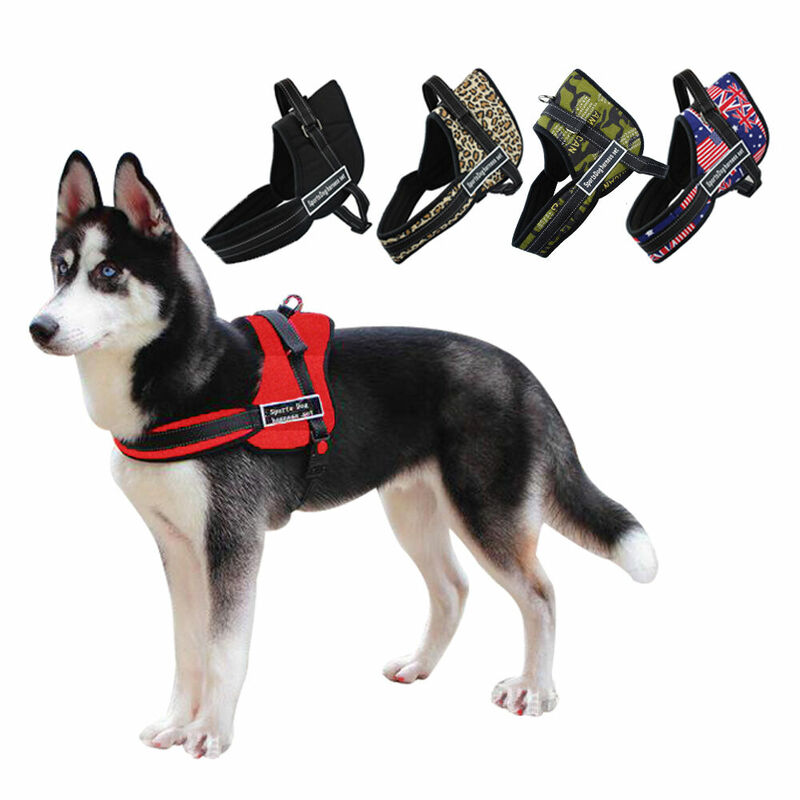 With a harness, the dog can walk, run, stop, lie down without risking injury or shock whenever he is out of step with you. leather colored or not, with often very thin strips. Very elegant, these models are well supported by dogs hairsheep in urban areas. 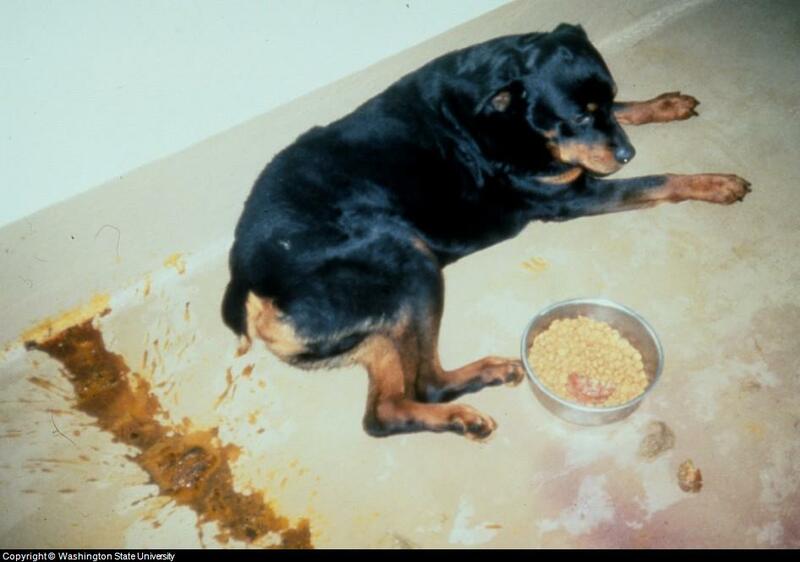 But as soon as the dog takes a little weight or strips swell under the effect of the water, they could rub against the skin and create irritation. Attention to the long hairs which can also get stuck in it. Nylon: here, we are more in the comfort! 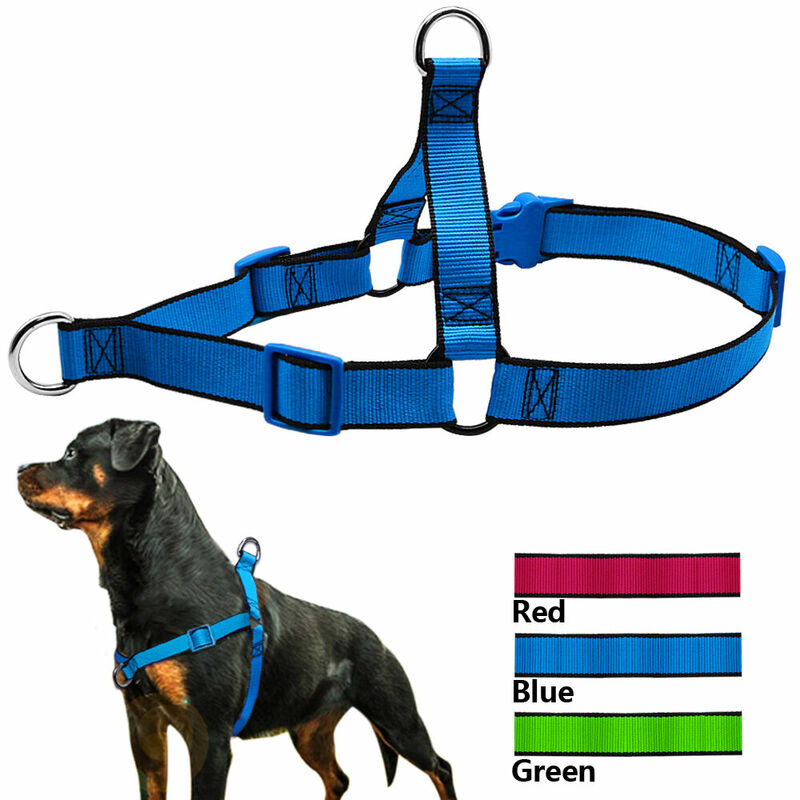 Fortunately, for the style, harnesses of all colors now exist…! Resistant to water, soft, very light, they are generally well supported by the skin. 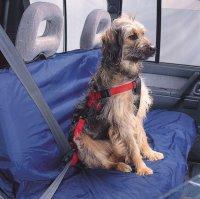 Padded harness: an a little round dog or with a sensitive skin, like The Shar Pei and its folds, it’s a good solution. It’s also interesting to stand the cold in winter! no risk of suffocation to the dog, which is already a very positive point. The daily harness is a good accessory for dogs who have no problem with the leash and know already listen to their master. 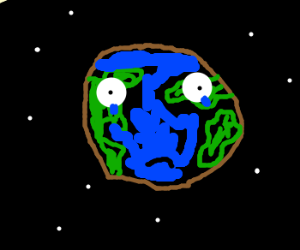 Prices are very variable, but on the internet, you will find all the fans of the offer and you will be able to compare and make your opinion. To give you an idea: the first prize in size XS is around € 3 and € 8 for size L.
For more sophisticated harnesses, we’re in a range of prices from € 17,50 to € 23. 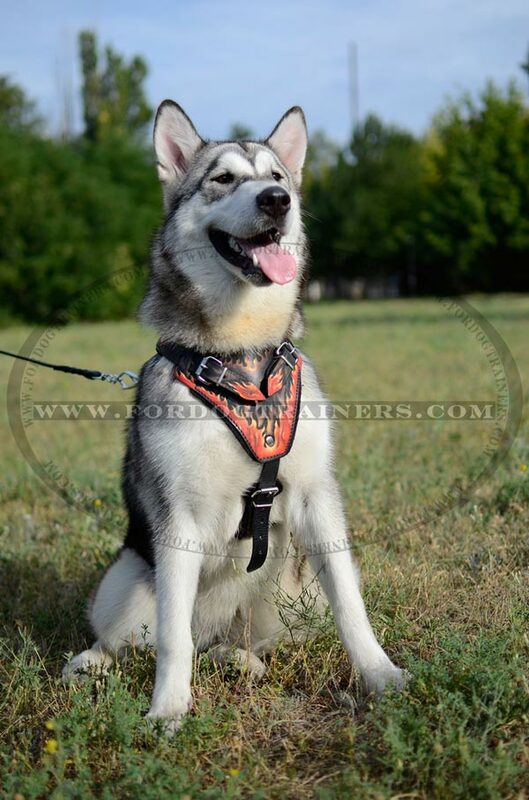 But if you are looking for a very good quality harness, it will aim at models between € 24 and € 40. 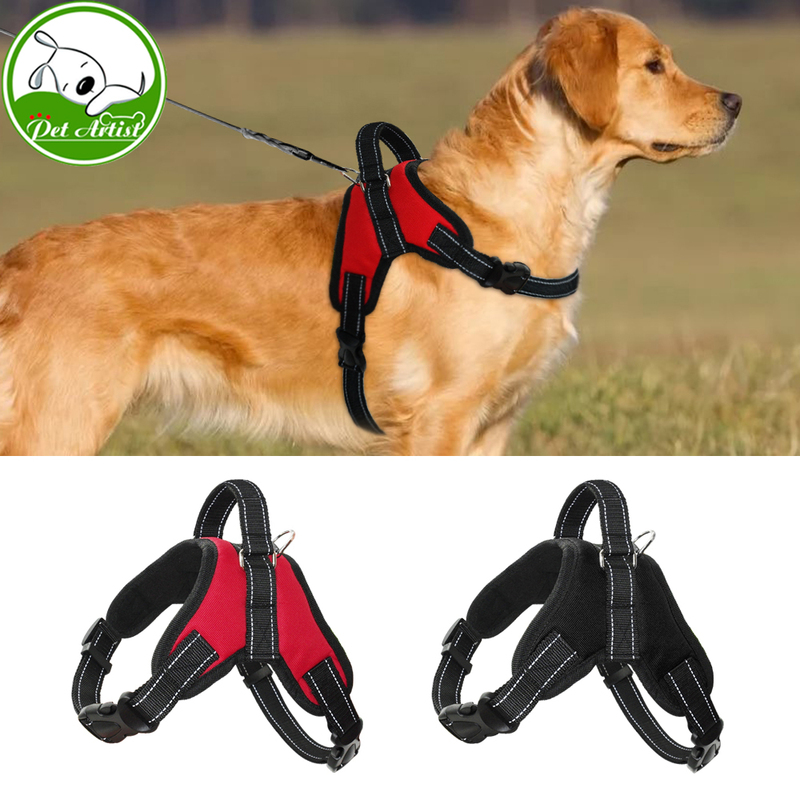 Buy your harness for dog at the best price in clicking here ! 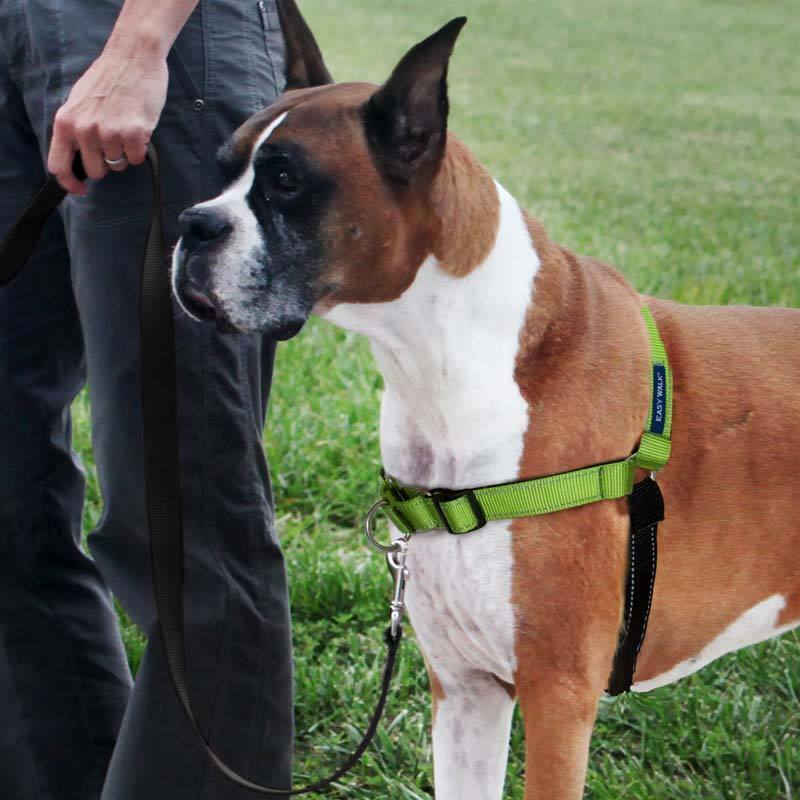 Want to learn more about the harness for dog? 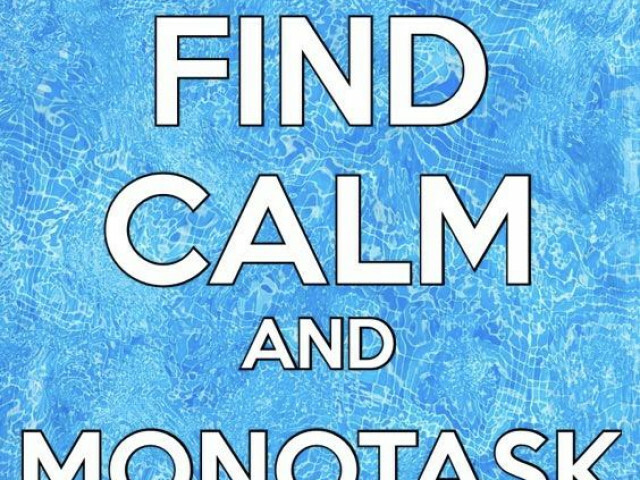 Then follow Mouss by clicking here ! 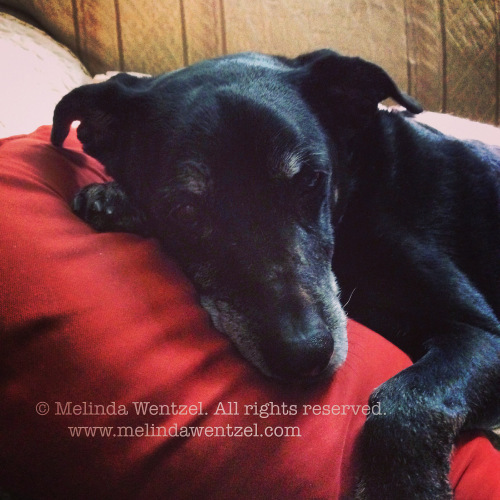 Red Lake Rosie’s Rescue: Ode had a great summer!